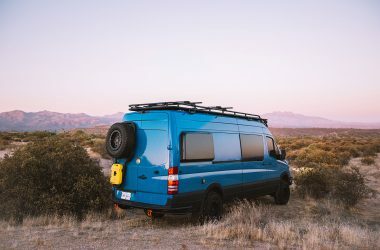 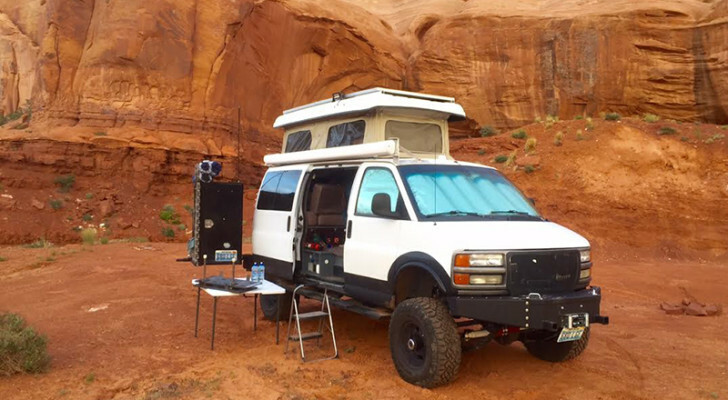 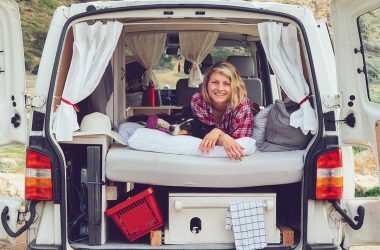 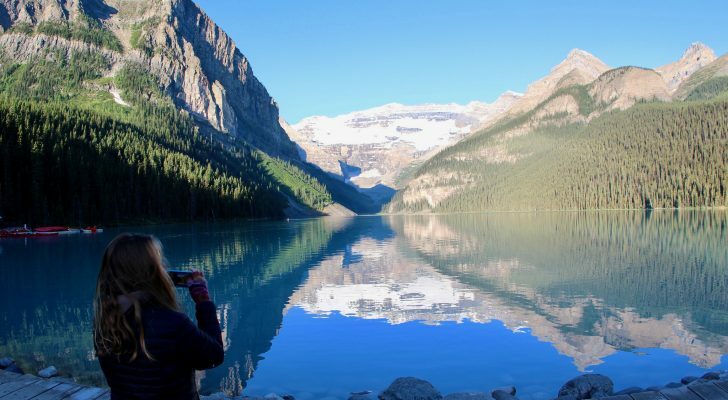 BC-based Nomad Vanz builds out custom vans for those who want to travel off-the-grid. 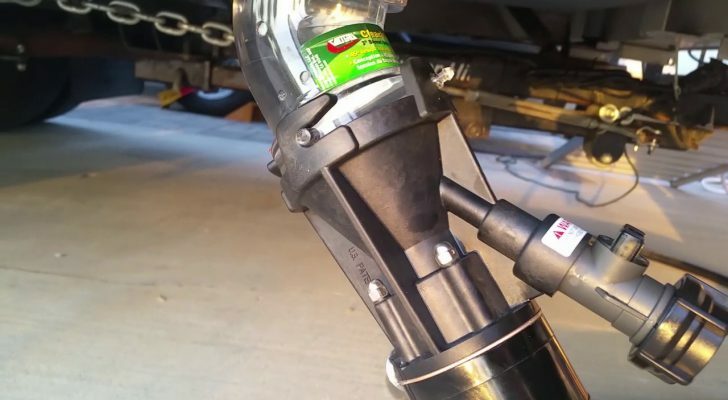 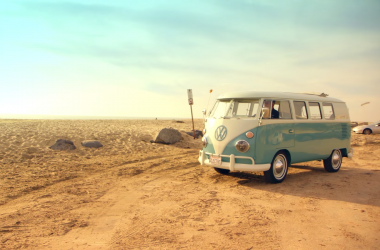 California-based company Zelectric Motors modernizes classic Volkswagen buses and Bugs by making them electric-powered. 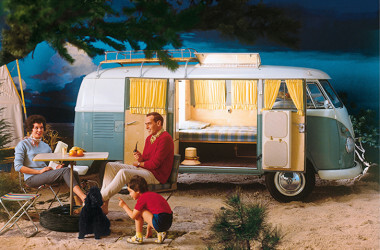 Decades ago, the Volkswagen Camper Van was arguably the hottest RV around. 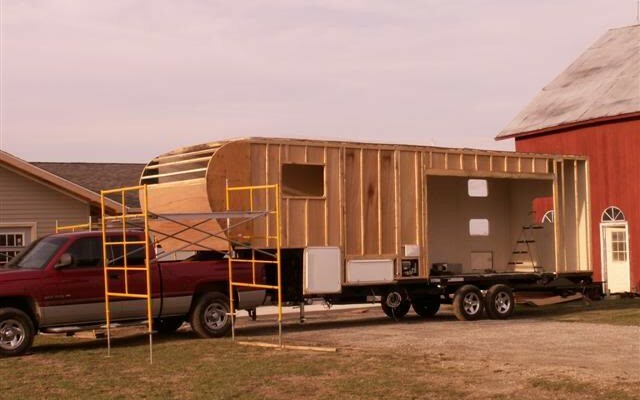 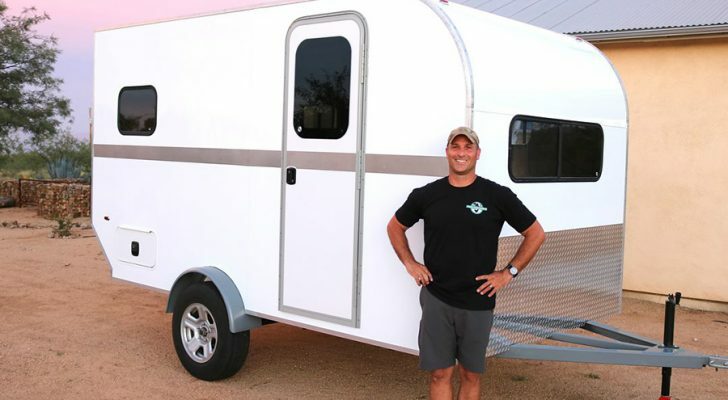 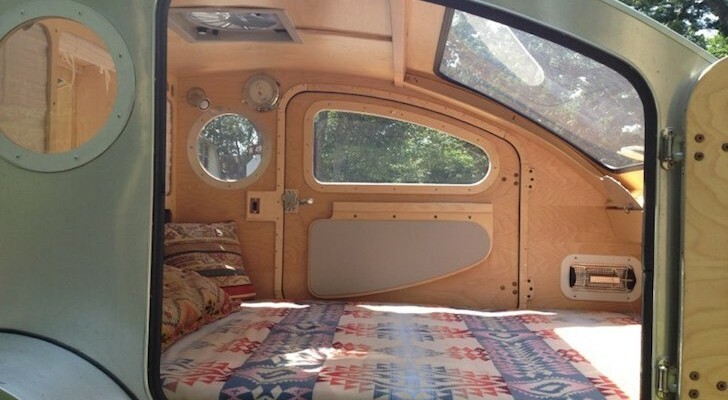 Finally a Sleek, Modern, and High-Quality Teardrop Camper With a TON of Windows.